The ICA is organizing a community forum on May 14 in Toronto at its upcoming Agency Transformation Summit. 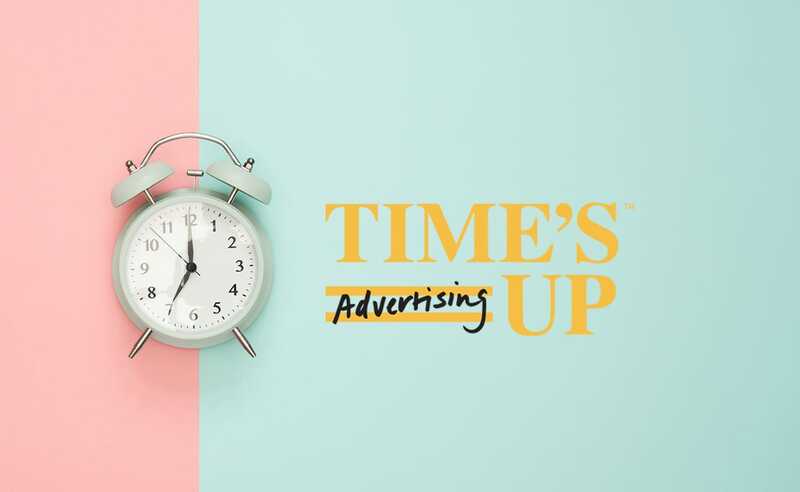 The event, at a venue to be announced, will give women in agencies across Canada a voice & platform to participate in the Time’s Up Advertising rally cry linked to events occurring on the same day in the US. The ICA will be collaborating with the Canadian signatories of the Time’s Up Advertising mission, as well as other leading women, to help stage its inaugural event & offer the long-term infrastructure needed to help women in Canadian agencies affect meaningful change.